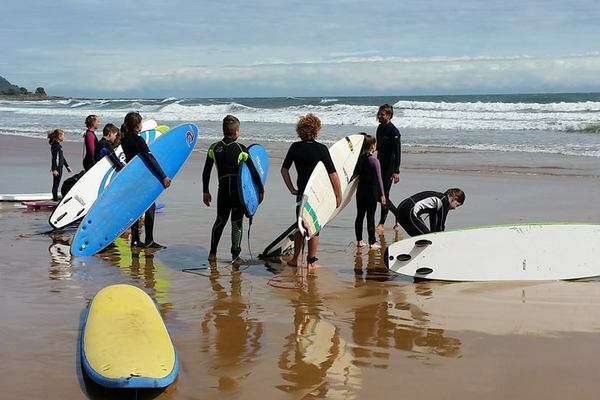 SURF and SUP FLAT WATER COACHES REACCREDITATION Levels 1 and 2. PLEASE NOTE: As from July 1 2017 all coaching reaccreditations and payments are processed ONLINE at our website under the EDUCATION and EVENTS links. The Billabong Oz Grom Comp is back in 2019 with an exciting five days of action taking place in Coffs Harbour from the 13th-17th April. 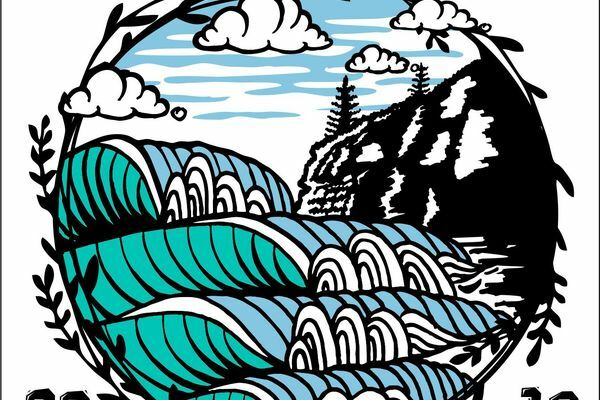 The WindanSea Surf Club presents the 45th annual Pa & Ma Bendall Memorial Surfing Contest.